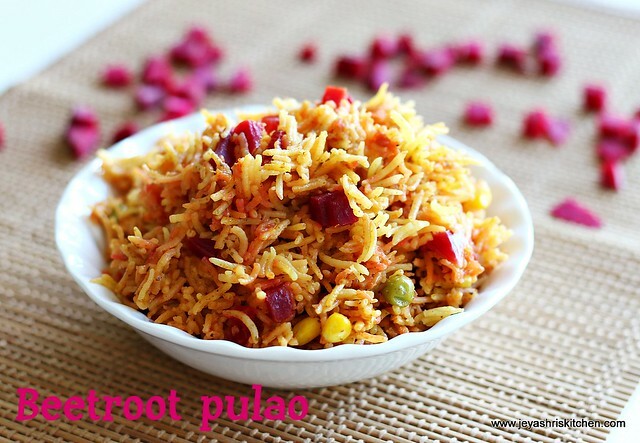 Beetroot Pulao is a easy and perfect lunch box recipe. My kids generally love to eat beet root. 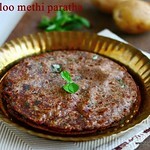 I usually make Beetroot poriyal. For a change just tried beetroot pulao. I added some green peas and frozen corn too. We had this for a week day lunch. 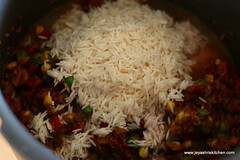 As the kids have holidays now, i just went out with them and after we came home i made this easy and simple pulao. 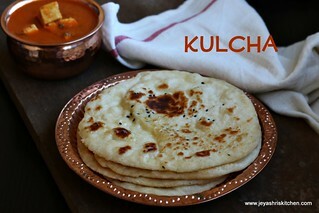 It was a super hit at my house and on kids request i made this again. 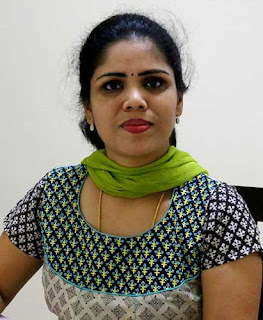 I too clicked the pictures on that day. 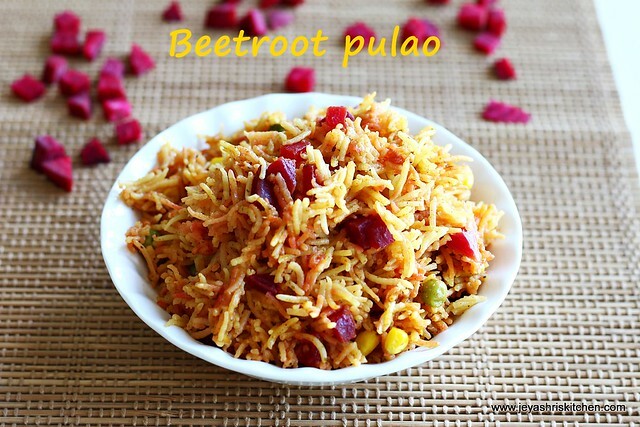 Do try this for the lunch box and i am sure kids and even adults will love this beetroot pulao a lot. 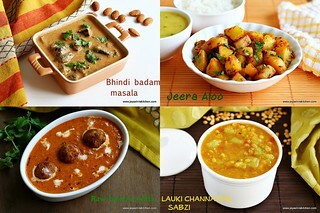 I have scheduled few posts for the next 2 weeks and few complied posts for weekend Indian cooking basics too. 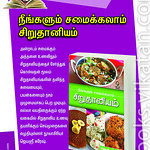 We are going to Chennai for 2 weeks on a vacation. I will not be so prompt in replying mails and please bear with me. Wash the rice and soak in 1 and 1/2 cup of water for 15 mins. 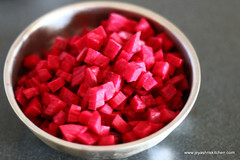 Cut the beetroot into small cubes. Chop the onions and tomato roughly. Peel the skin of the garlic. 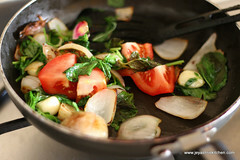 In a pan add little oil and add in the cubed onions and tomatoes and garlic. Saute till the become nice golden brown. 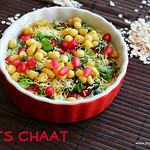 Add the mint leaves and coriander leaves to this and cook for a minute. Switch off the flame. Allow it to cool. Grind this into a smooth paste. Since it has tomatoes no need to add water. 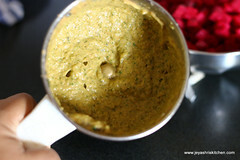 In a pressure cooker, add oil and add in the ground paste. Saute well for few minutes in a low flame. 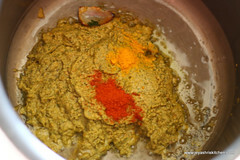 Add red chilli powder and turmeric powder. 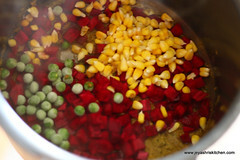 Add the beetroot , corn and peas(if adding) and saute well. Add salt to this. Add the rice which we soaked. Do not discard the water. Saute this in a low flame for 5 minutes. 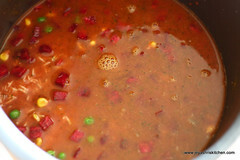 Add 1 and 1/2 water to this and cover the lid of the cooker. Let 1 whistle come. Simmer the flame and let be in low flame for 10 minutes. Fluff the rice once the pressure is released. 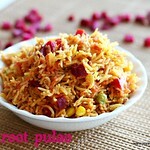 Beetroot pulao is ready to serve. Onion raita is the best combo for this pulao. 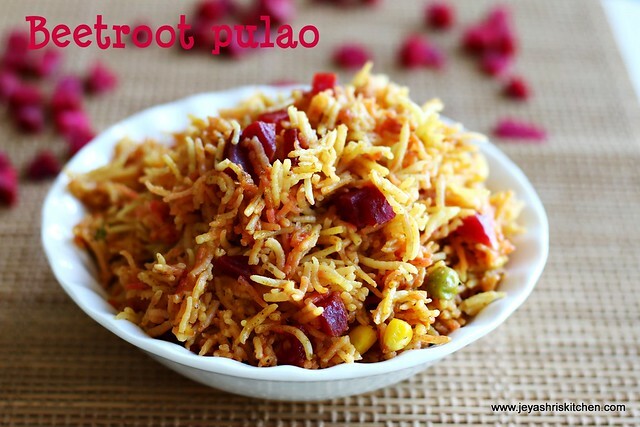 love this quick and easy pulao!! Looks fantastic! So colorful too! Can have this pulav happily with some potato chips. oooh. 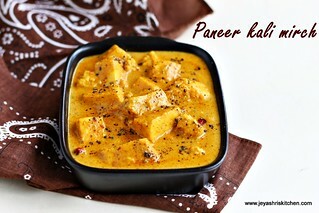 i am craving for some right now. I actually love beet root and this will be a great lunch box idea. I made a different version a few days ago, now I'll try yours. I did not see onions in ingredients list. How many to use? Today I tried this recipe for lunch and it came out very well. 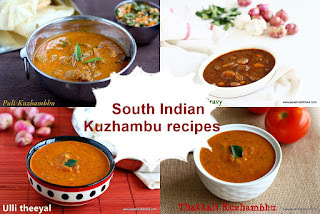 Thanks for posting these delicious recipe. 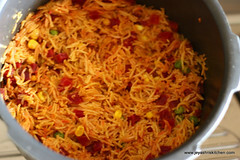 made this pulav for a weekday lunch and packed for my daughter's school lunch as well . 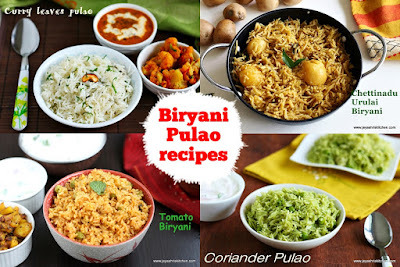 we all loved it .. nice variation of pulav ..